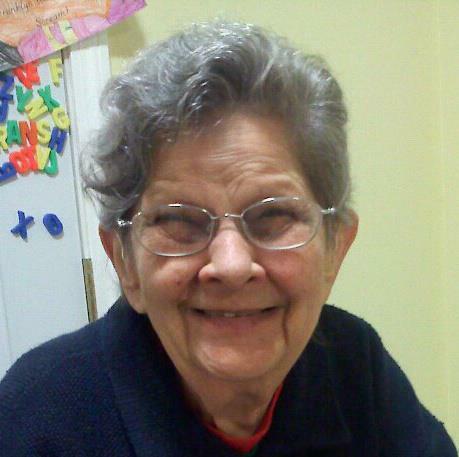 Duanesburg – Doris Janet Weiler, 88, was committed into God’s gracious keeping on Saturday, September 15th, 2018. Doris was born in Belleville, NJ on December 17th, 1929 to her parents, the late Augustus and Isabell (Nicholson) Kistner. A graduate of Belleville High School, Doris later went on to earn her Associate’s Degree in Accounting from Columbia Greene Community College. Doris worked as an accountant for many businesses throughout the years. Also, in her younger years she owned her own seamstress business. Doris was devoted to her faith. While living in New Jersey, she and her husband Franklyn were associate members of St. John the Baptist convent in Mendham Township. She was blessed in her role as clergy wife, served as Lay Eucharistic Minister at Christ Episcopal Church in Coxsackie, NY and most recently attended Christ Episcopal Church in Duanesburg. Doris was predeceased in 1975 by her husband, the Reverend Franklyn Stanley Yeomans Weiler and her siblings, George Kistner and Edith Kistner. Left behind to cherish her memory are her children, John A. Weiler (Sandra) and Dianne Acevedo (Adam) and her grandchildren, Isabelle and Franklyn Acevedo as well as her sister, Shirley Van Dyne. Calling hours will be held on Friday from 5-7pm at the White-VanBuren Funeral Home, 1779 Main Street in Delanson. Funeral services will begin on Saturday morning at 10am at Christ Episcopal Church, 132 Duanesburg Churches Road in Duanesburg. Interment will take place at a later date at Ashland Cemetery in Jewett, NY. Contributions in Doris’ name may be made to the Alzheimer’s Association, 4 Pine West Plaza, Ste 405, Albany, NY 12205 (www.alz.org) or Autism Speaks, 1060 State Road, Second Floor Princeton, NJ 08540 (www.autismspeaks.com).